Browsing the internet feels quite impersonal, doesn’t it? To combat this feeling of isolation, try adding lots of personal touches to your website and reap the rewards – you’ll enjoy much healthier conversion rates, for a start. Most bloggers recognize the benefits of taking the personal approach. 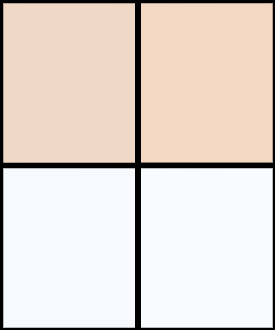 Take a moment to look at your favorite blog to see what I mean. At a minimum, I bet it includes a contact form, email address, and social media profile links, am I right? However, if you want to crank the personal touch up a notch, nothing beats live chat. Live chat empowers you to provide exceptional customer service by resolving customer problems instantly. It can drive more conversions, too, as you can respond to sales queries in real-time, eliminate buyer friction, and provide a reassuring human presence until customers are ready to pull out their wallets. If you want to know how to add live chat to a WordPress website, read on. 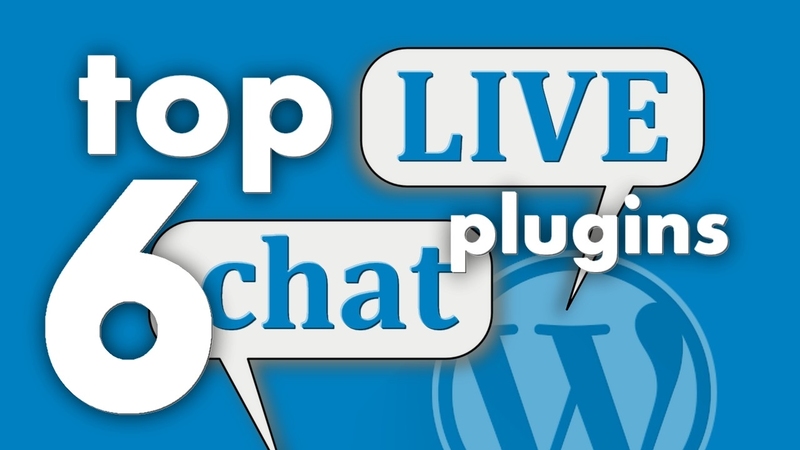 Today, I’ll be introducing you to eight of the best live chat plugins for WordPress. Enjoy! LiveChat is a very handy live chat solution – as the name implies – and it’s geared at providing everybody in the picture with something that’s really easy to use. This goes both for your website visitors/customers and you (your agents). 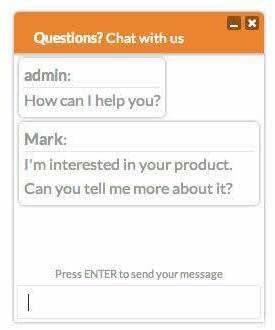 On the customer side, LiveChat greets people with a nice chat box at the bottom of the page. 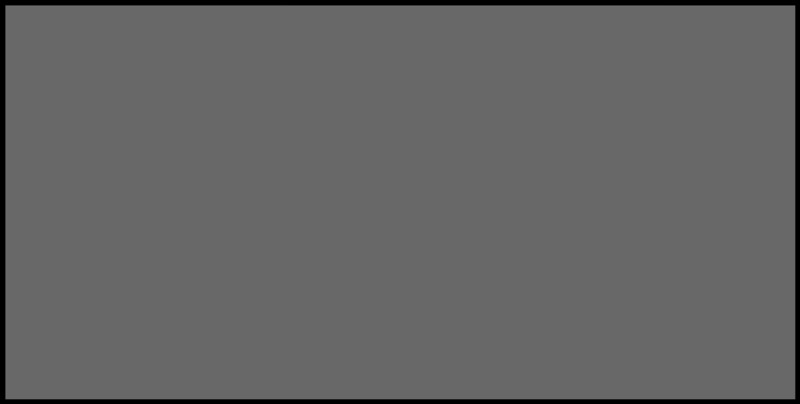 That box always remains in sight and can be accessed with just a single click. Then, after the conversation is done, your customers can leave feedback and grade their experience with your agent. They can also give you a shout-out on social media through the share buttons embedded in the chat box itself. Best for: customizable chat boxes, agent ratings, beautiful and functional dashboard. Price: premium plans start at $16/month and you get 30% off for your first payment. 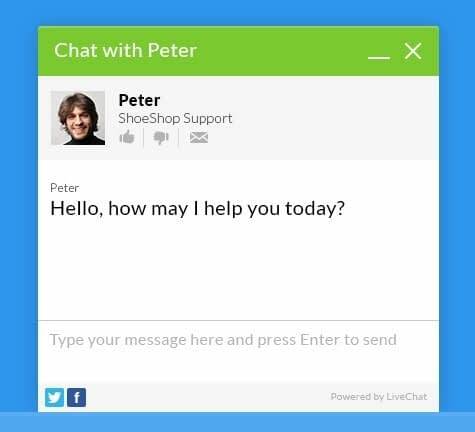 However, where LiveChat really shines is the amount of cool features that it gives to you and your support agents. For instance, you can engage customers directly (instead of waiting for them to contact you). By making the first step towards a conversation, you’re increasing the likelihood that the customer is going to walk out with a positive experience. You get to control all conversations from a single dashboard – even if you have LiveChat set on more than one site. Each customer interaction is marked with colorful circles indicating how long the person has been waiting (this allows you to react faster). You get full history of the previous chats. LiveChat’s WordPress plugin allows you to integrate your site with their solution easily. The chat window is also friendly and simple. Olark is a fully-featured live chat solution. While it’s not an ideal example of WordPress live chat plugins per se, it can be easily integrated with your WordPress website through a handy widget. Basically, you get a piece of code directly from Olark, which you can then embed wherever you wish. Simple stuff. First off, you get chat reports – you can track chat frequency, operator responsiveness, and customer satisfaction. There’s CRM Integration – with Salesforce, Highrise, Nutshell, and many more CRMs. You can set rules to hide and show the chat box, automatically send messages, and assign chats to specific departments. Helpdesk integration – with Groove, Desk.com, Zendesk, and more. You can group your operators by team, like a sales team and support team. You can search through the chat history and detailed transcripts of the talks. 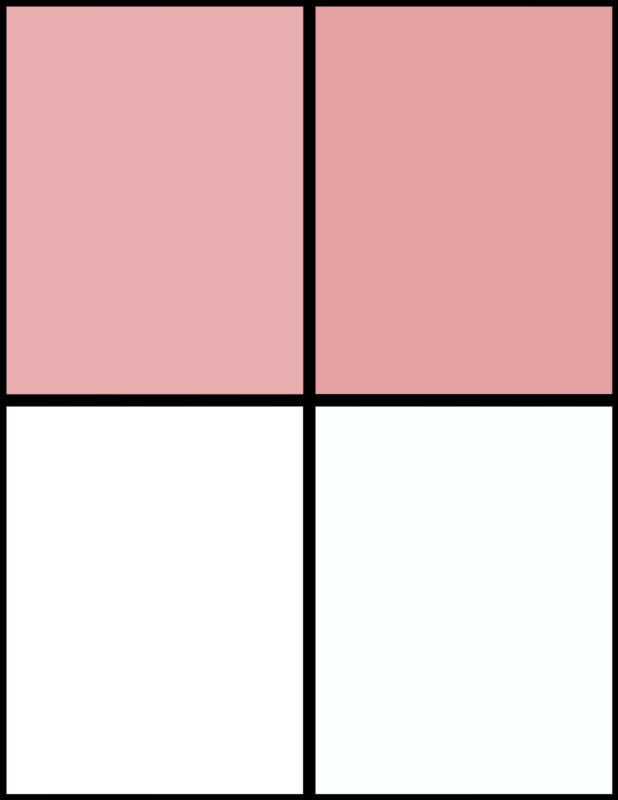 White label feature – remove Olark’s branding. Each chat conversation box gets a detailed breakdown of the person’s (your customer’s) activity on your site. You can see which pages they’ve been to and what they did on those pages. And once the talk is done, the customer can leave their feedback and rating. But that’s only the tip of the iceberg, as Olark has really a lot to offer, and particularly if your live chat needs are slightly more advanced, so to speak. Zendesk Chat is one of the most popular live chat services available to WordPress users. It is easily installed thanks to a dedicated WordPress plugin, available for free from the official repository. Zopim’s chat boxes are among the most stylish you will find, with beautiful, customizable layouts and themes. 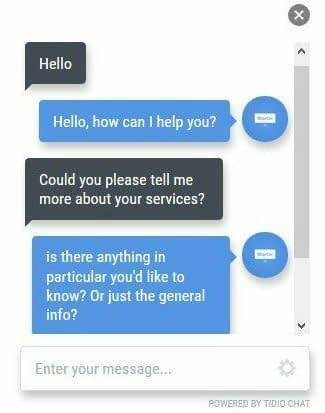 To respond to visitor messages, simply access the external Zopim Dashboard – if you want to access chats on the go, you can install a dedicated Android or iPhone app, too. The dashboard is crammed with vital metrics that let you review chat performances, track chat history, and learn about your visitors in real-time. A free subscription with Zendesk Chat allows one chat agent to handle unlimited chats, though restricted to one at a time. If your website is small, this live chat plugin may well suffice. 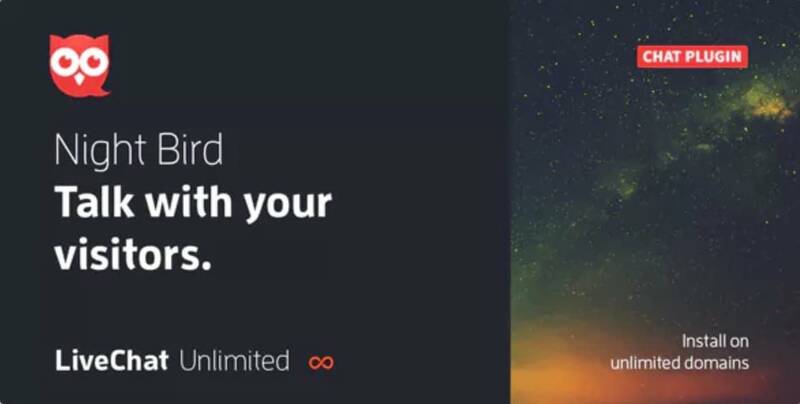 If, however, you want to upgrade, premium access starts at $11.20/month. This also unlocks cool additional features like chat triggers – chat triggers let you specify certain conditions for the chat box to auto-launch, such as if a visitor is stuck on a page for more than a minute. Tidio Live Chat is one of the easiest live chat plugins to get up and running – simply activate the plugin, and you’re ready to go. The chat boxes come in three designs, which can be fully color customized to fit your branding. Chats are handled from a Tidio Chat tab, which is accessed right from your WordPress dashboard. You can also manage chats by installing a dedicated desktop, iOS, or Android app. If you’re unable to chat for any reason, offline messages are sent direct to your inbox. Similarly, if a visitor leaves the chat, you can continue the conversation via email. The free version of Tidio allows you to have one agent and one chat open, with no other restrictions. Additional agents are added from $12/month, which also enables unlimited concurrent chats and automatic messages. 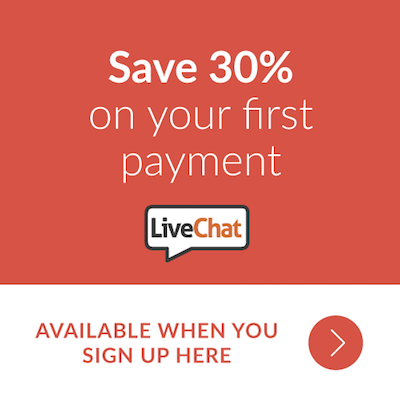 If you find monthly fees off-putting with live chat plugins, look no further than the Live Chat Unlimited. It’s available from CodeCanyon for a fee of $75. Chats are handled entirely from the WordPress dashboard – ideal if you spend most of the day logged in. The chat boxes are simple but effective, with two colors for you to customize. You can handle an unlimited number of conversations at any given time, plus multiple operators can respond to the same query. If all operators are offline, the chat box is replaced by a contact form, so that visitors can email their questions directly. 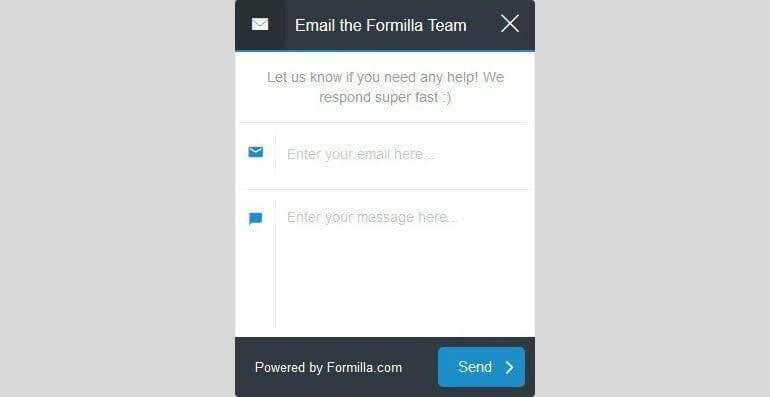 Formilla is an excellent freemium live chat solution. If your website has modest traffic figures, you can try Formilla for free – the free package allows one agent, one concurrent chat, and up to 30 total chats/month, all handled via Formilla’s bespoke interface. For those looking for live chat plugins that can handle the volume, 30 chats/month won’t be enough for everyone, though, so most of you will need to upgrade. For one agent handling unlimited chats, you’ll have to fork out an affordable $11.99/month. Premium users can access chats via Android or iOS apps, as well as the Formilla interface. Premium users can also benefit from customizable chat boxes and real-time visitor monitoring. Other impressive features include proactive chat, offline email forms, and chat queues for when operators are busy handling other queries. Pure Chat is one of my favorite live chat plugins because of the beautiful chat boxes it builds. Any part of the chat box can be customized, with unlimited colors, eye-catching animations, and custom images available. Beyond the eye candy, Pure Chat is also a very capable live chat tool. Functionality includes powerful analytics, multi-chat management, and proactive chat triggers. You can also schedule when the live chat function is online – and when offline, your live chat box converts into an opt-in form for any MailChimp email list. The free version of Pure Chat grants up to 15 chats/month. If you want more than this, plans start from $15/month, which includes three users and unlimited chats. Chats are handled via the Pure Chat dashboard or mobile apps. Finally, we have the WP Live Chat Support plugin, the only completely free option in today’s list of best live chat plugins for WordPress – though you can unlock additional features by upgrading to the Pro version for $39.95. The plugin ships with six pre-defined chat box skins, which can be further customized to your heart’s content. 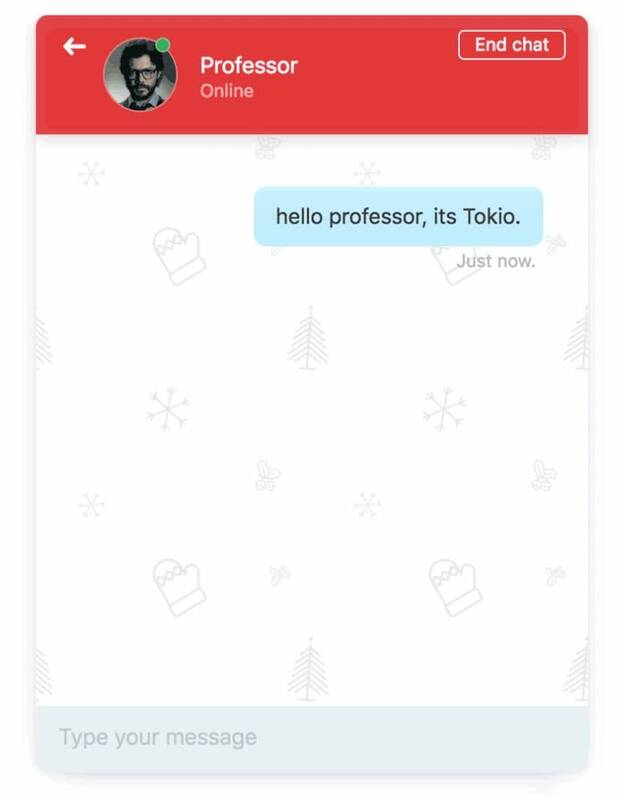 You can also select where chat boxes are displayed on the screen, with visitors able to drag it somewhere more convenient should they wish. All chats are handled via an intuitive dashboard. Best of all, you’ll never have to spend a dime, as the free version grants an unlimited number of simultaneous chats. 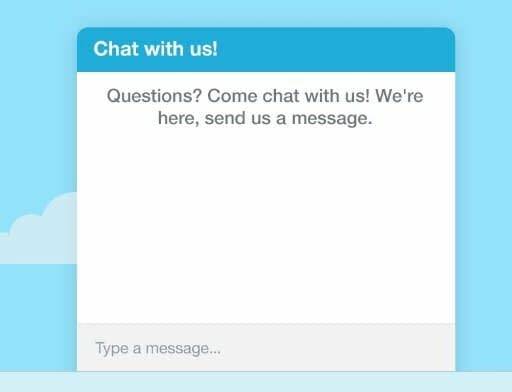 That concludes our roundup of eight of the best live chat plugins for WordPress. And because most of the live chat plugins featured include some form of free plan, you have no excuse not to give one a try! Using a different live chat solution? Let us know in the comments below!